The Winton Motor Carriage Company was one of the first American companies to sell a motor car. 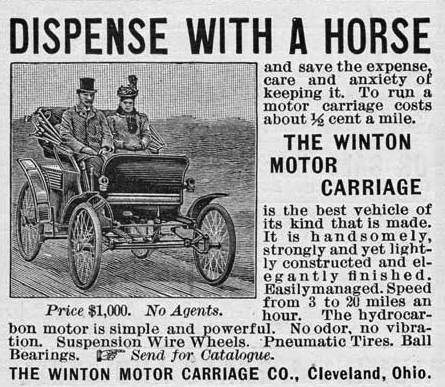 On March 24, 1898 Robert Allison of Port Carbon, Pennsylvania became the first person to buy a Winton automobile after seeing the first automobile advertisement in the February / March 1898 edition of Scientific American. 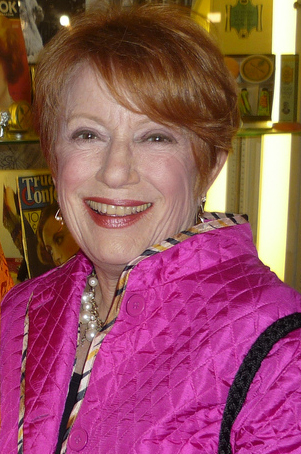 Actress Nancy Dussault (Too Close for Comfort, The Ted Knight Show; co-host: Good Morning America) is 76. 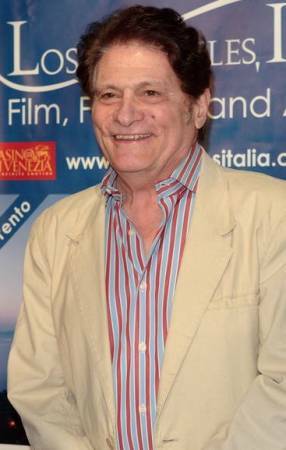 Actor Tony Musante (Judgment, Toma, Fatal Choice, The Grissom Gang, Breaking Up is Hard To Do) is 76. 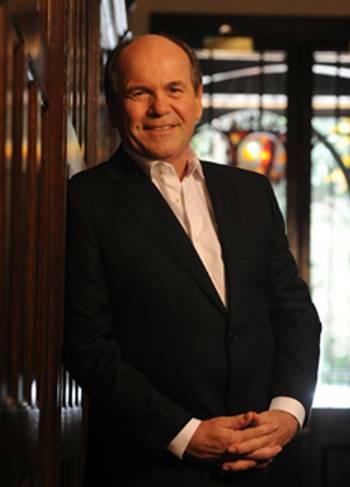 Singer Glenn Shorrock (Little River Band) is 68. 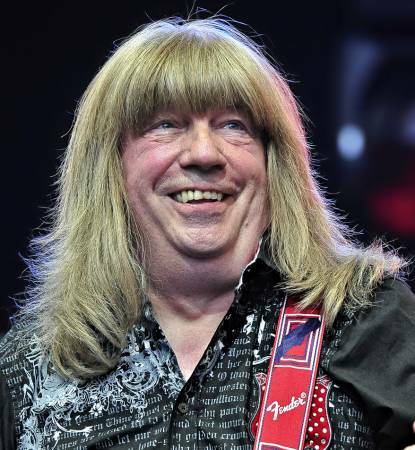 Guitarist Andy Scott (The Sweet) is 63. 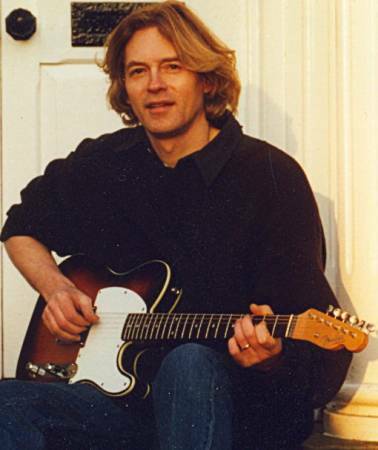 Guitarist Hal Lindes (Dire Straits) is 59. 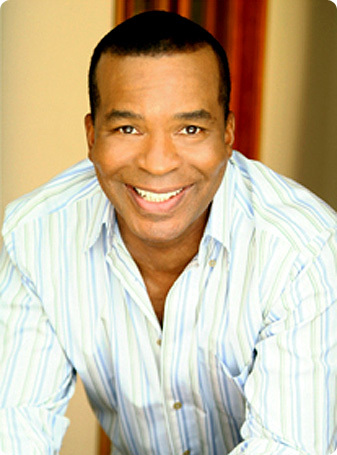 Actor David Alan Grier (Tales from the Hood, Jumanji, Loose Cannons, I’m Gonna Git You Sucka, A Soldier’s Story, In Living Color, All is Forgiven) is 57. Musician – singer Philip Adrian Wright (Human League) is 56. 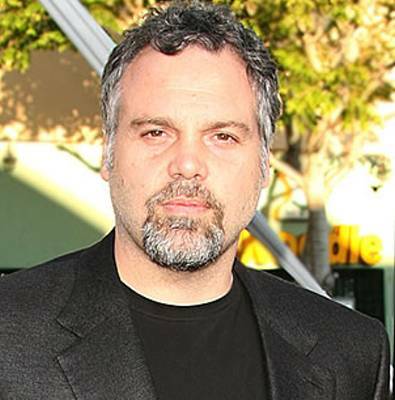 Actor Vincent D’Onofrio (Law & Order: Criminal Intent, Mystic Pizza, Ed Wood, The Newton Boys, The Thirteenth Floor, The Cell) is 53. 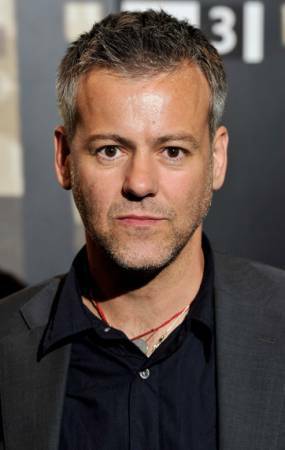 Actor Rupert Graves (The Madness of King George, Damage, Maurice, A Room with a View, Doomsday Gun, Mrs. Dalloway) is 49. 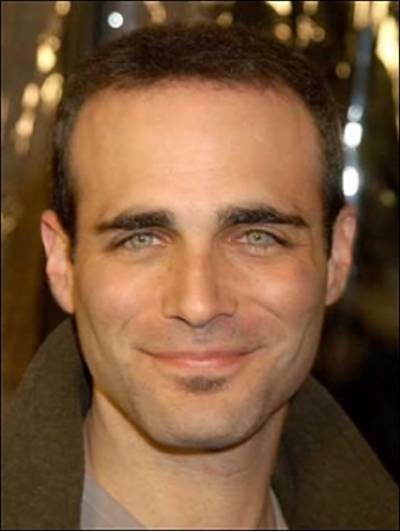 Actor Brian Bloom (Once Upon a Time in America, As the World Turns, At Home with the Webbers, Bandit) is 42. Actress Monica Potter (The Young and the Restless, Without Limits, Patch Adams, Along Came a Spider) is 41. 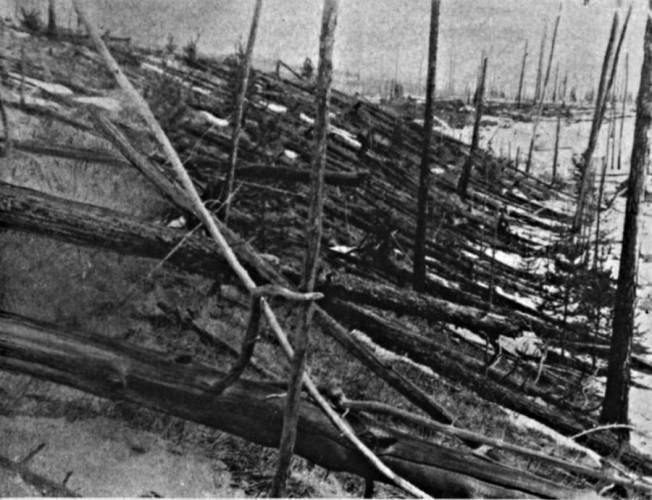 1908 – A massive explosion erupted over the Podkamennaya Tunguska River in Siberia in far eastern Russia. 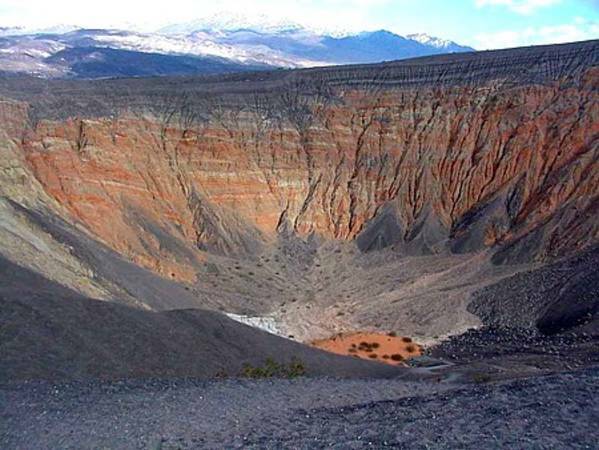 Now believed to have been caused by a meteorite, the blast flattened some 850 square miles of forest and generated a shock wave that could be felt as far west as Great Britain. 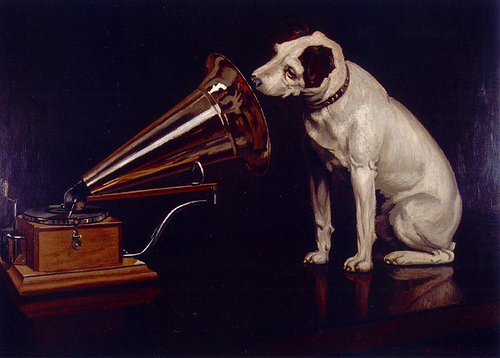 1921 – The Radio Corporation of America (RCA) was formed. 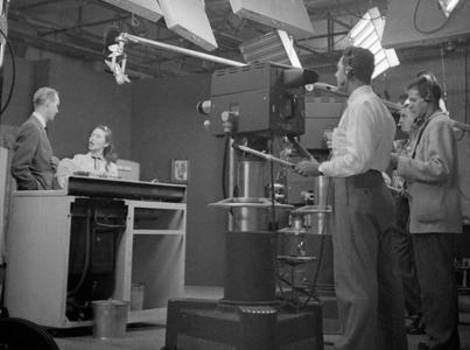 1952 – The radio soap opera, The Guiding Light, appeared on television for the first time on CBS television. The show remains the longest running program in television and radio history, running from 1937 until 2009. 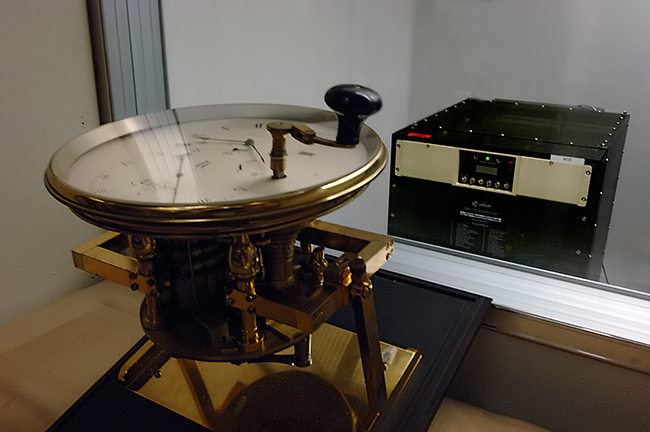 1985 – For the 13th time since 1972, the world’s official timekeeper atomic clock ticked off one extra second at 23:59 Greenwich Mean Time (also called UCT, Universal Coordinated Time) or 7:59:59 p.m. in New York City. The leap second was added to compensate for the gradual slowing of the Earth’s rotation. 1994 – The temperature at Death Valley, California reached 128 degrees (Fahrenheit). The only other time it has been that hot (since 1961 when weather data was first recorded) was on July 14, 1972. Notice most of them are by Hispanic writers, and one apparently has the audacity to question the dignity of Christopher Columbus. Don’t you know Antonin Scalia is pissed about that! The state legislature’s HB 2281 is the crux of this madness. Oddly, among the tomes on the chopping block is William Shakespeare’s “The Tempest.” Now, I’m certain that alone will send the American Library Association into a frenzy. 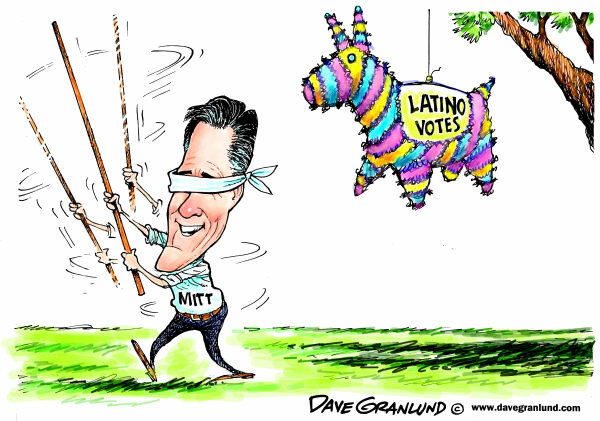 But, one group, Librotraficante, already is fighting back. The term is Spanish for “book trafficker,” which probably has Governor Jan Brewer and Sheriff Joe Arpaio screeching louder than Sarah Palin after a helicopter-based moose hunt. But, the group has vowed essentially to smuggle books into the Arizona to help keep people literate and therefore, free. That’s a pretty sad reality, but it’s obviously necessary. 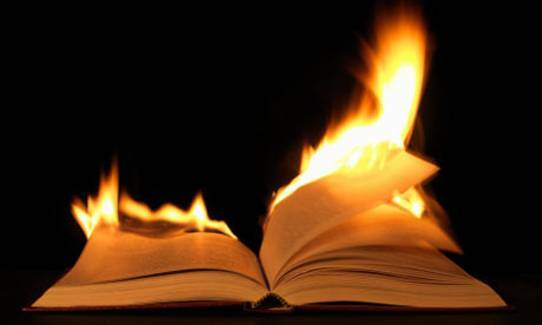 As a writer, I can’t stand the thought of living in a society that actually censors some books just because a group of self-righteous idiots don’t like them. 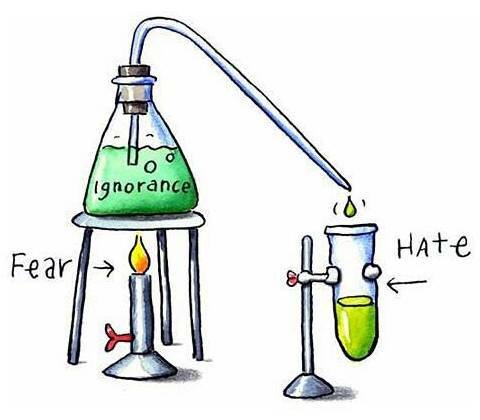 If they don’t like them, do the same as you would with a TV program you despise: don’t watch it! Damn! It’s that simple! I hate Survivor and Jersey Shore because I think they’re two of the stupidest programs on the air. But, I could care less if someone else wants to watch them; that’s their business. Please do your part as a citizen of the U.S. or whatever country you live in and don’t let a small cluster of folks tell you what you can read. That’s not just an American value; it’s a basic human right. 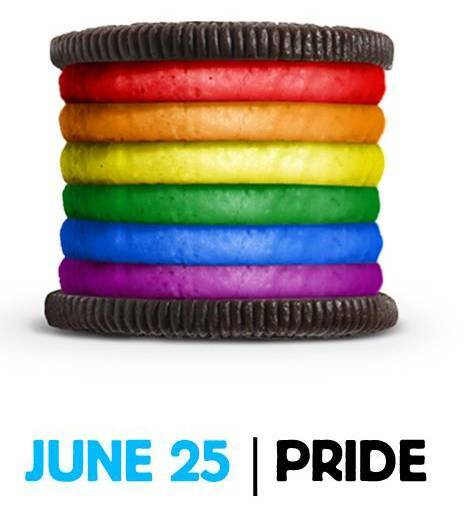 — One of the critical comments directed at Oreo after its Facebook page featured a picture of an Oreo filled with six layers of frosting in the colors of the rainbow flag. Let’s see: a fragile economy, unemployment at 8%, soldiers still in Afghanistan, schools failing. And, this is what social conservatives have to worry about? An Oreo cookie?